La Maison Jolie: Update Your Space Giveaway - Win 2 gift vouchers from ZIZO Home!!! 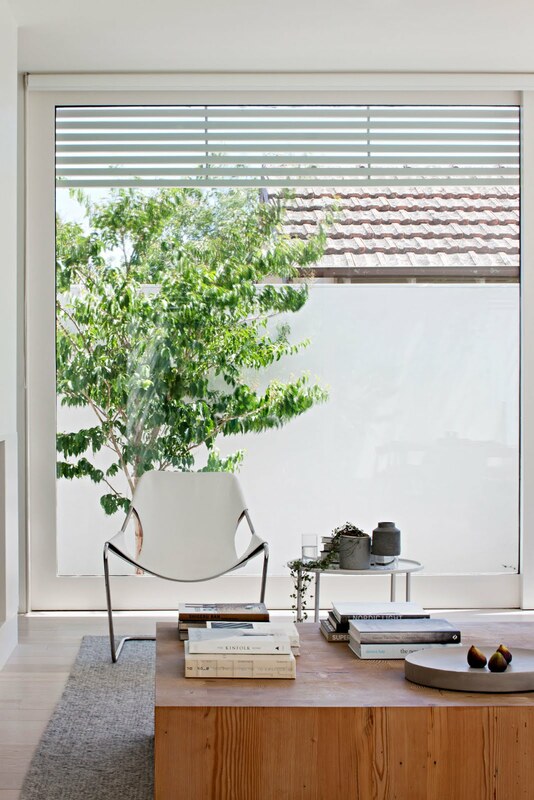 Update Your Space Giveaway - Win 2 gift vouchers from ZIZO Home!!! 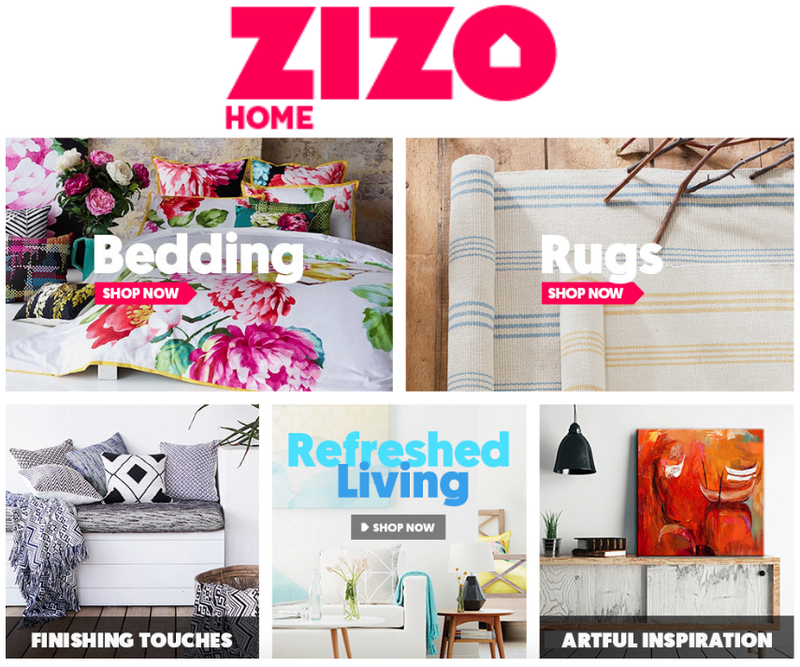 Temple & Webster have officially launched their new website, ZIZO.com.au, which is set to change the way Australians shop online for homewares. 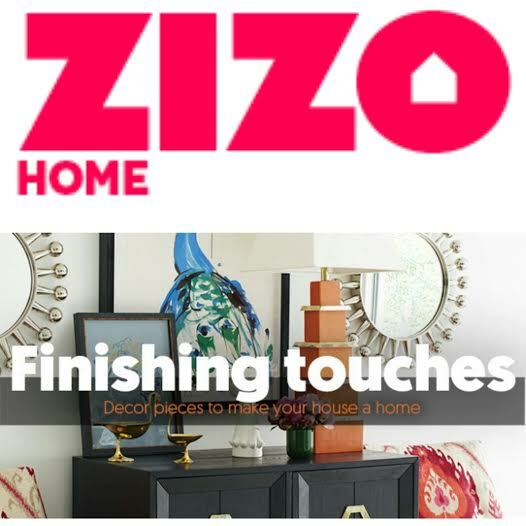 ZIZO has over 100,000 products from more than 800 brands in furniture, home décor, lighting, rugs, kitchenware through to home improvement and hardware. 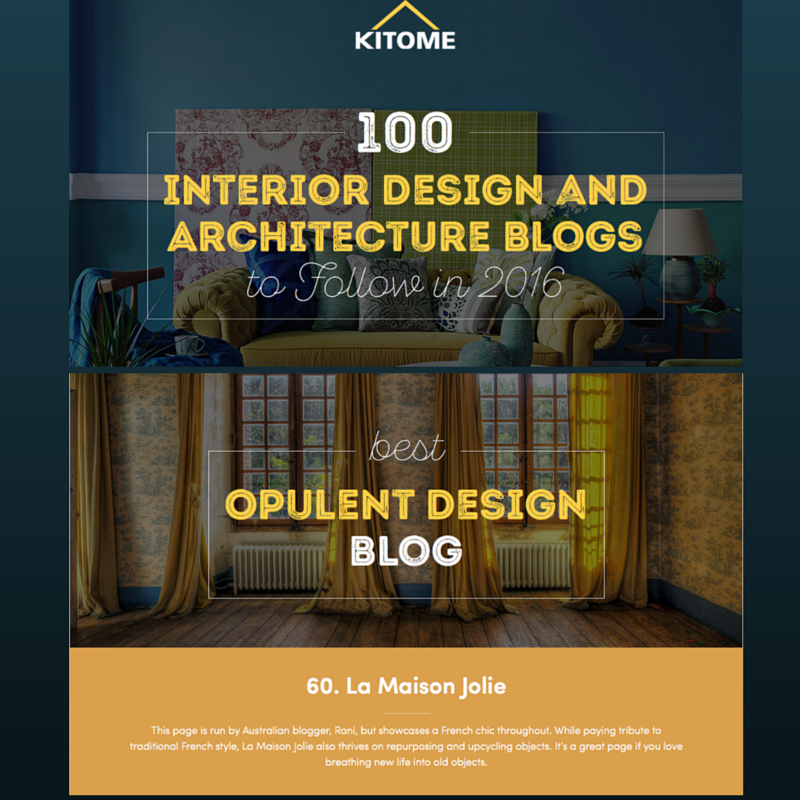 ZIZO is giving 2 La Maison Jolie (@raniengineer) followers a $50 gift voucher each to shop online on ZIZO HOME! 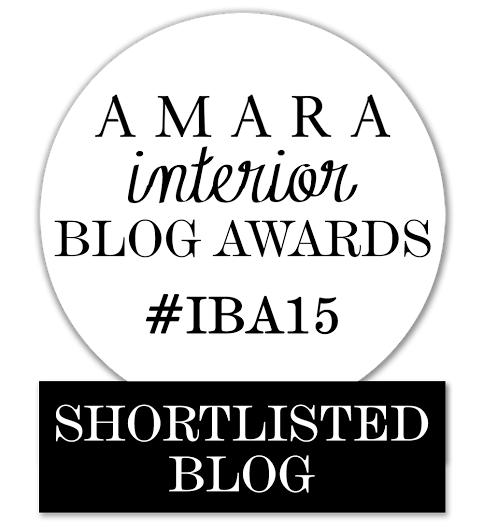 ~ Show us your space via Instagram! 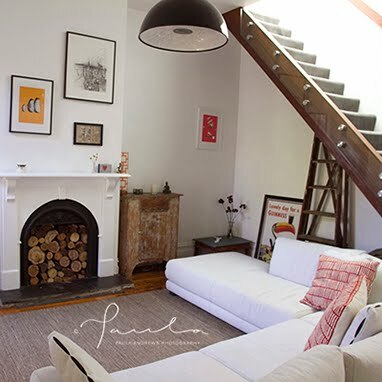 Simply take a photo of your home and tell us which item from www.ZIZO.com.au you would choose to update your space! Giveaway starts today, 4th November 2015 and entries close at 10.00pm Melbourne time 11th November 2015. 1. 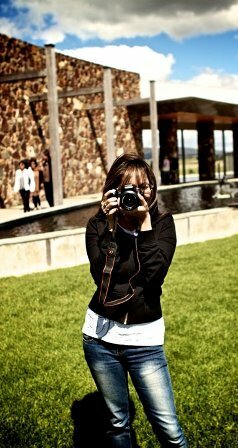 Entrants must be a follower of La Maison Jolie on www.instagram.com/raniengineer to enter The Giveaway. 2. Only Australia residents over the age of 18 are eligible for entry to The Giveaway & need to have an Instagram account. 4. 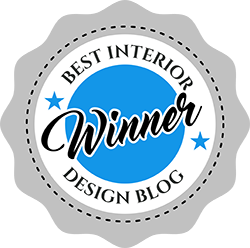 Entrants need to take a photo of their home and tell us which item from ZIZO.com.au they would choose to update their space! They need to tag @raniengineer and hashtag #LMJgiveaway and #iloveZIZO. 5. Each entrant shall be entitled to make one (1) entry into The Giveaway only. 6. 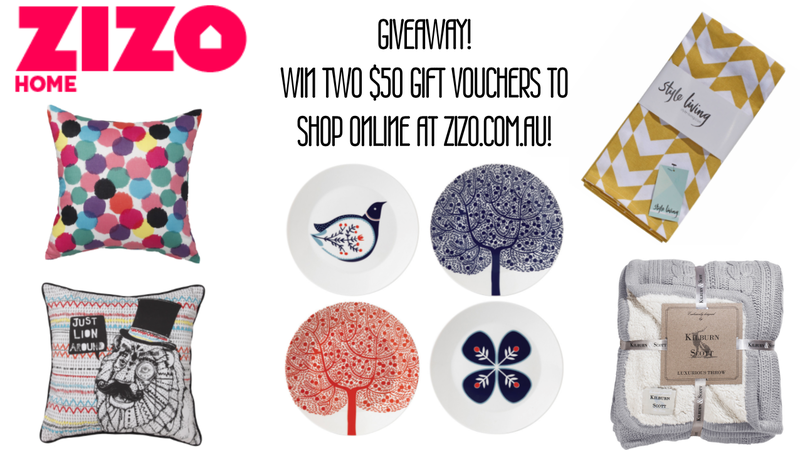 The Prize for winning The Giveaway shall be a $50 gift voucher from ZIZO.com.au for online purchase on www.zizo.com. 8. 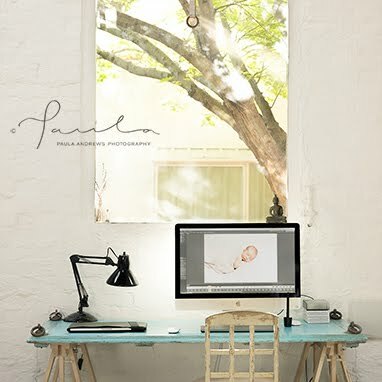 The Prizes will be emailed to The Giveaway winner after the winners has provided La Maison Jolie with a valid email address and their name which will be passed onto ZIZO.com.au. 9. 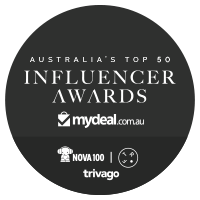 ZIZO.com.au shall email the winners their online gift vouchers directly. 10. The Prize cannot be exchanged for money/ cash. 11. Shipping is not free and needs to be factored into online purchases. Delivery varies based on size, location and number of items purchased. 12. By entering the Giveaway each entrant unreservedly agrees to these terms and conditions which govern the Giveaway and the awarding of the Prize. 13. 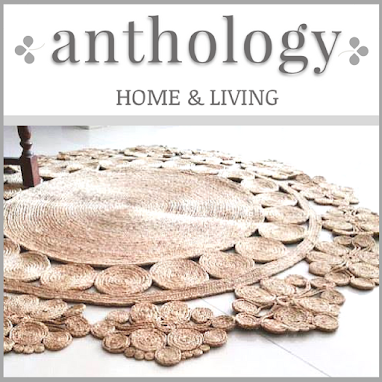 The Giveaway is sponsored by ZIZO.com.au for La Maison Jolie followers & readers and not by La Maison Jolie.